Use the Monte Carlo Fan Finder to Discover Which of Our Products Are Right for You! 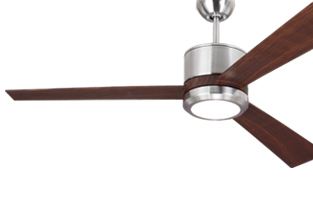 As you answer a few questions, the Fan Finder presents you with a selection of Monte Carlo fans perfect for you space. At each stage of the Fan Finder, simply make your selections and proceed to the next question until you reach our recommendations. Note that some fans come in various configurations and can fit into several categories. What Fan Lighting Do You Need? What Kind of Remote Control is Best?